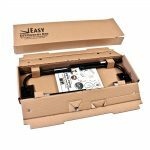 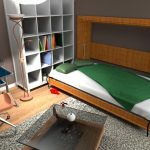 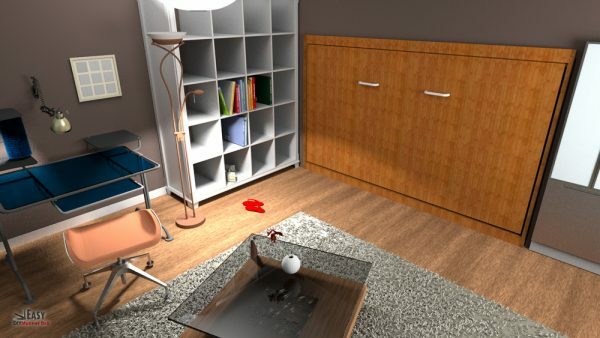 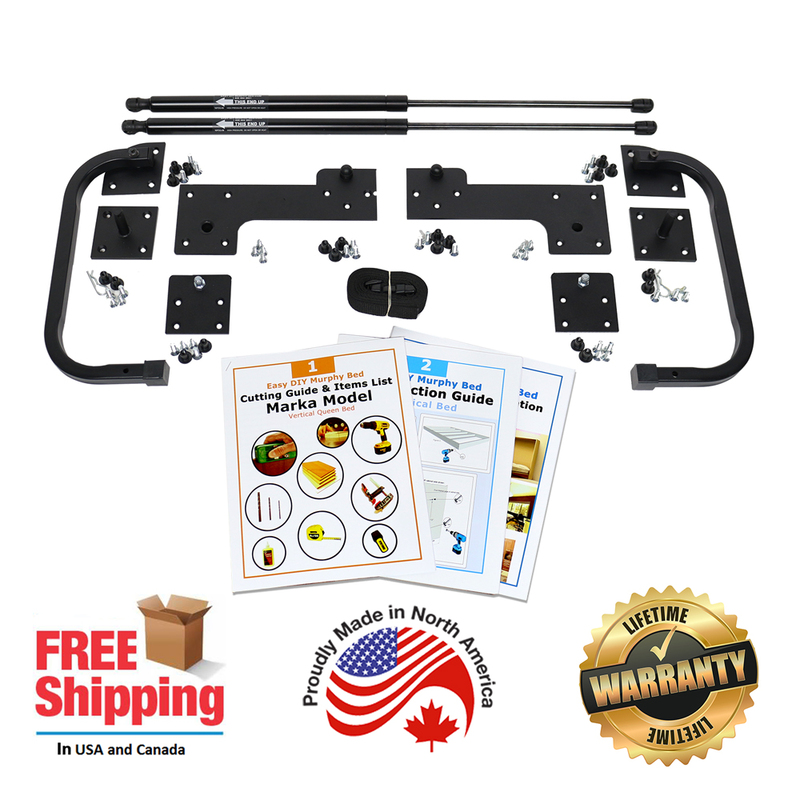 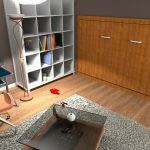 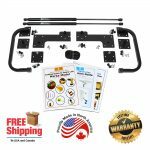 Horizontal wall mounted twin or single size easy do it yourself Murphy bed hardware kit. 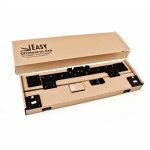 This high quality do it yourself hardware kit is for any Twin or Single size innerspring or memory mattress size 39 inches wide and 75 inches long weighing up to 65 lbs. 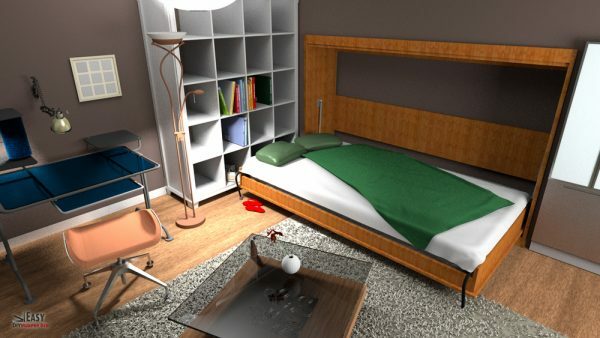 The kit comes with all the necessary parts and hardware to construct a fully functions professional grade wall bed. 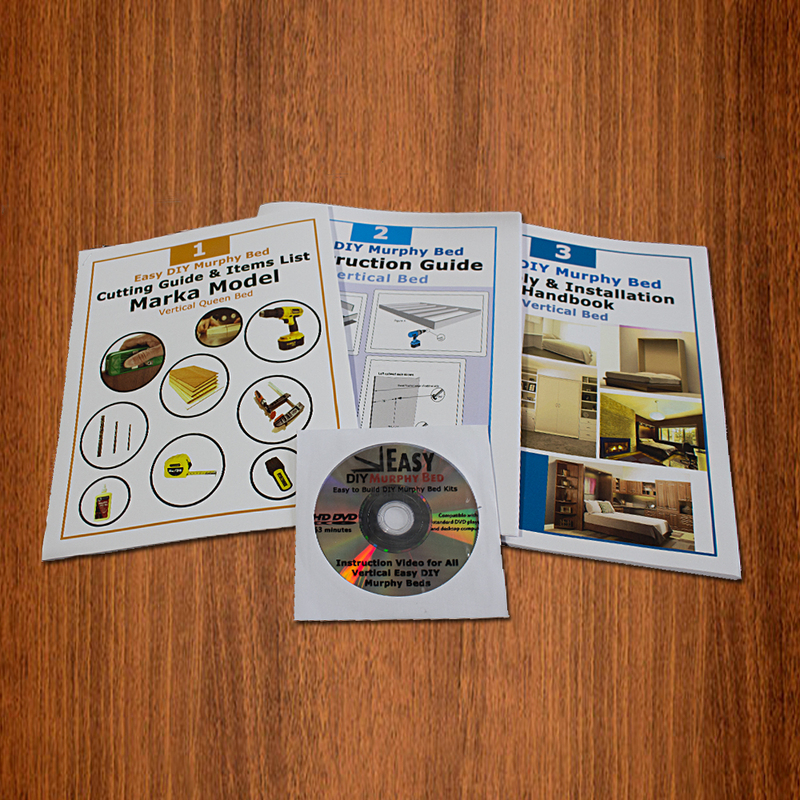 You will need to purchase your own wood screws and all the lumber at your local hardware or lumber store.